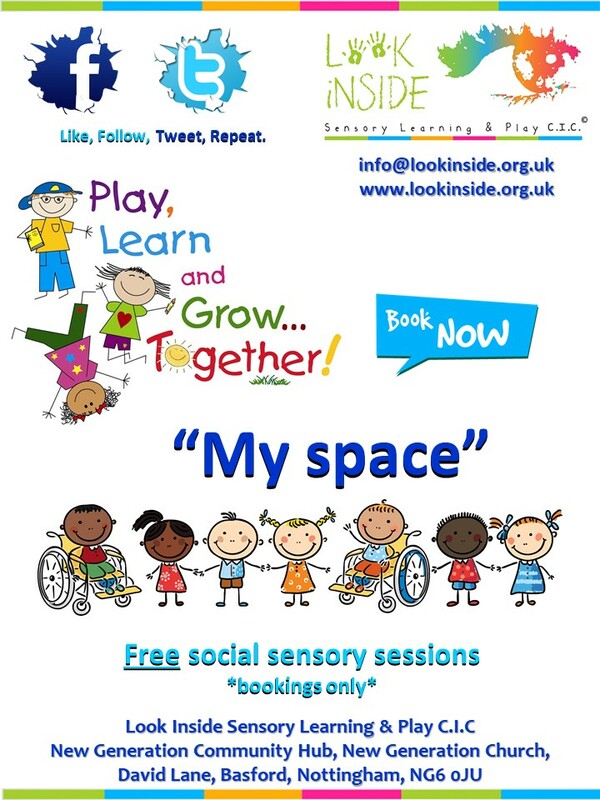 The information you give us here at Sensory Learning & Play C.I.C. (SLP) is stored securely. We may use the data we store for routine evaluation and monitoring of the service, but this is always anonymous. When you send us an enquiry via telephone, email, or through completing the contact form on the website, you may give us personal information about you or your organisation. This could include: your name, your postal/organisation address, your email address, and your telephone number. When you send us a completed referral/consent/booking form via email or post you may give us personal information about you or the referee. This could include: your name, your age, your postal address, your email address, your telephone number, your GP address/telephone, and other information about yourself/your referee which could include reasons for seeking services. When you send us a completed application form or a CV via email or post you may give us personal information about you. This may include: your name, your age, your postal address, your email address, your telephone number, and other information about yourself and your experience/qualifications/training/professional bodies you are a member of and contact details of people who may provide you with a reference. This information will only be used for the purposes of responding to your enquiry and will not be stored for longer than necessary, unless you agree to us storing your information to use to contact you for other services or job vacancies that may be of interest to you or your organisation in the future. Your referral/booking information will only be used for the purpose of responding to your request for services and for matching you with appropriately experienced staff. Your GP address/telephone will only be used for the purposes of contacting them for further advice/referrals or making them aware of concerns relating your mental health, we will always try and talk to you first to gain consent before making contact, however to comply with specific legal obligations relating to safeguarding i.e. either to prevent harm to you or another person – or to comply with child protection and safeguarding requirements, we may not be able to gain your consent beforehand. SLP will only use your personal information collected through our website to respond to your queries, and, occasionally for the purposes of measuring trends in the visitors to our site. SLP does not normally disclose your personal information to third parties. We may however, in exceptional circumstances, give the personal information you supply to us to other agencies without your consent – such as local authorities or the police – to comply with specific legal requirements or if we feel you may be in danger. This is normally for one of two reasons – either to prevent harm to you or another person – or to comply with child protection and safeguarding requirements. At SLP we are sometimes asked by the people who pay for the service, the funders, to provide them with anonymous monitoring information and/or case studies of our work within our projects. The funders use the information to see how well SLP is doing in supporting you. You will be made aware at initial contact if the service we will offer you comes under one of our funded projects. Staff also have to take part in ongoing supervision, training and development so that they can be best placed and trained to support you. This means that they sometimes also must write case studies for their courses or training. Whenever a case study is written, we never use any identifiable information. It will never be possible to identify you from these case studies. The information is also confidential to both the funders and the training courses. They are not shown to others.